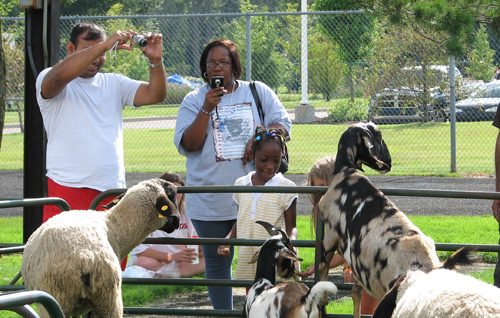 When we say we bring a petting farm, we bring it! 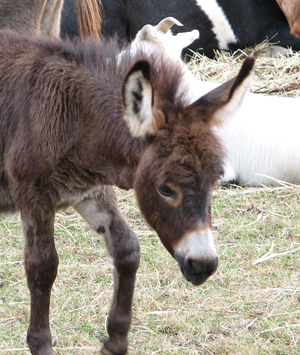 The farm consists of more than 50 familiar and rare domestic a nimals, from pygmy goats to the rare Jacob four-horned sheep and unique Myline miniature cattle. 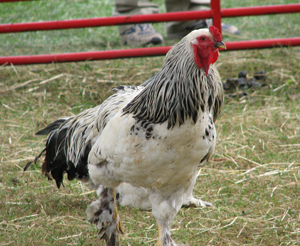 Brightly colored Brahma chickens and adorable baby donkeys add to the excitement. 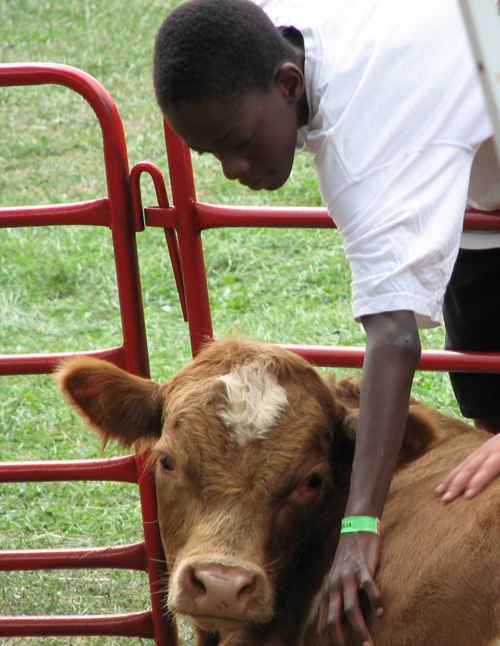 All of our animals are selected for health, temperament, and visual appeal. 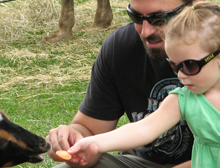 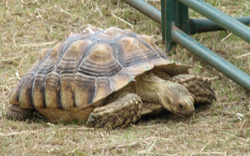 Your guests will visit with the animals and have the opportunity to feed them. 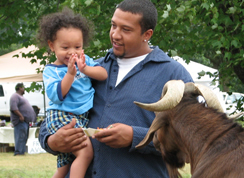 Pair the Petting Farm with our exotic exhibit, camel rides, and our one-of-a-kind walk-through bird encounter, and the Animal Oasis exhibits become an anchor to keep visitors at your event longer. 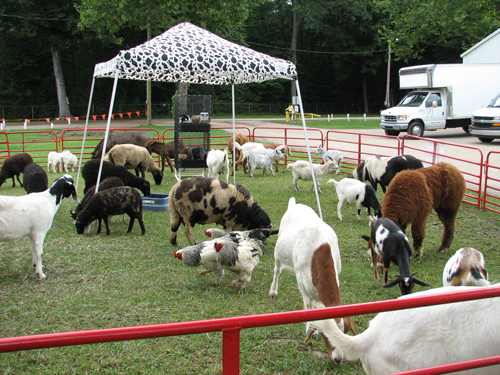 We require a 32' x 40' space for a petting farm. 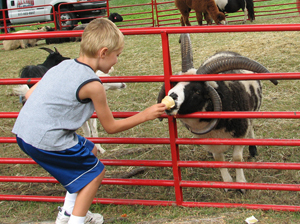 We provide tents, fencing, and hand sanitizer for everyone's safety and comfort.